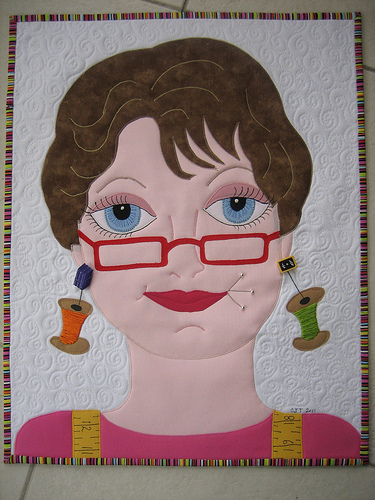 Grandmama's Stories: NEW YEAR 2014...NEW SEWING ROOM COMING !!! NEW YEAR 2014...NEW SEWING ROOM COMING !!! LOOK....The Sochi Olympic flags have a Quilt Theme!!! Isn't this cool?? 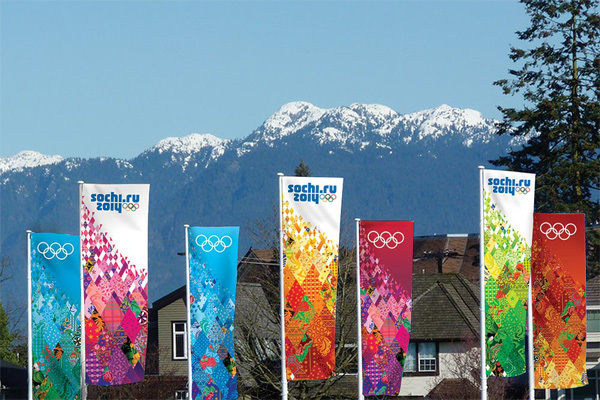 It's listed as Russian Folk Art and in my quick research, it would appear that quilt patterns and colors are prominent throughout the marketing emblems for the Winter Olympics taking place in Sochi, Russia. I'm still de-Christmasing my house, cleaning up from all the festivities, grocery shopping for "healthier" food, and getting ready to create my new sewing room. Yep, I've decided to take the plunge and repurpose my dining room into my new and MUCH larger sewing room! The family will have a heart attack but since my kitchen was remodeled and I have room to feed 9-10, I can't really justify a room that's used at best 2-3 times a year. I've always loved my dining room and big family dinners but since I sew EVERY day this is my gift to myself. This room has a fireplace with a beautiful white mantel and french doors that open up to my patio full of flowers in spring and summer. I've been pouring over all the beautiful sewing/craft rooms on PINTEREST and I have the perfect room to take the plethora of PINTEREST inspiration and make my sewing room a reality. The latter half of 2013 was stressful for me and my immediate family so I've decided to take charge and make 2014 a year of taking care of Gmama Jane & Tractor Man. I'll post pictures along the way and ask for suggestions as I proceed in making my wish come true!! Gmama Jane's Great Sewing Room Makeover!!!!!!!!!!!!! Hope your 2014 is one of making your own dreams come true! Happy new year Jane. I agree it is time to focus on taking care of yourselves. Mr GQ and I are going to do the same. Can't wait to see your new sewing room. I love a good make over. Jane that is the best New Years plan I have heard yet! Good for you! Take care of yourselves and enjoy that new sewing room. Can't wait to watch your progress. I can't wait to see it. Happy new year. Love your plan! What a fabulous idea! I look forward to seeing the pictures as it unfolds. Hi Jane good for you itis now time to take care of the two of you. You know we give our whole life to our children but it isn't always given back. 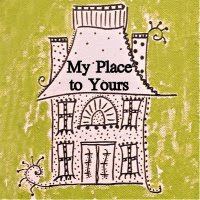 Sounds like a beautiful room for you to sew in I would love it. I had all my kids here for Christmas, first time in six years and I was exhausted but I am looking forward to this year being more healthy and happy and more for Murray and I .. We haven't had a holiday in four years. Yeah for you. That sounds terrific. I can't wait to see the transformation. Lucky you... looking forward to seeing how things progress!! there comes a time in our lives when we do just stamp our foot and make changes…I did that when we built this house…first thing…a clothesline yes…that was a deal breaker, second a sewing studio….there is just soooo much power that comes from saying this decade is mine lol. Many thanks for posting this, It?s simply what I was researching for on bing. I?d rather a lot relatively hear opinions from a person, barely than an organization internet web page, that?s why I like blogs so significantly. Many thanks! I'm so glad you posted this! How exciting to see how far reaching our craft is! Good luck on your sewing room.